The Selling Road Map takes your potential client through each of the 20 critical selling process. 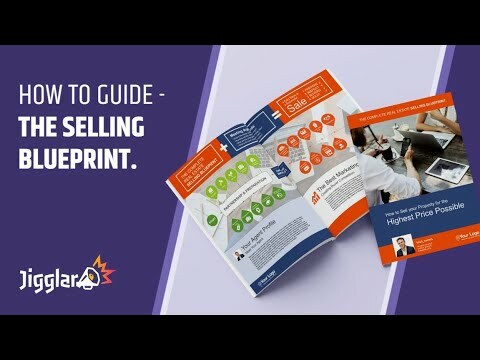 This document is designed to showcase your experience and help your future potential seller better understand the whole selling process. It’s a great follow up tool for after an evaluation and visit with your potential client. Scroll down or use the search bar on the upper right corner and search for “Selling Road Map”. Jiggle away!Note: All pages are editable according to your desired details & photos.